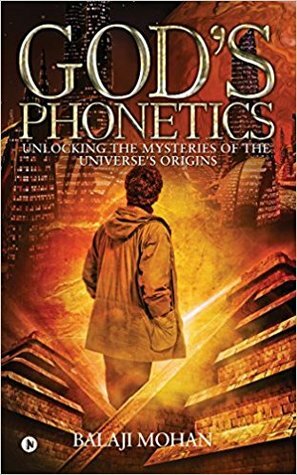 God’s Phonetics: Unlocking the Mysteries of the Universe’s Origins follows a teenage boy who has dreams of becoming a scientist and discovering a theory that will unlock the mystery of the universe’s origins. What was your inspiration for this story? It built my curiosity and I started looking for a clue in other religions and interestingly I found that even Hinduism, which is considered one of the oldest religions in the world, had also explained something similar to this idea. The drum that is seen tied to the trident of ‘Lord Shiva’ symbolizes sound and creation. The ‘Damru’ plays a significant role in the creation of universe and languages. This new learning from different religions had inspired me a lot to look at the universe and creation from a different perspective. Though I never had an intention to write a book about it, I had always wanted to share these new thoughts with someone but nobody showed any interest in listening to me. When I shared my thoughts with my wife recently in June 2017, using my story telling skills; she immediately gave me an idea to write this and publish it as a book. 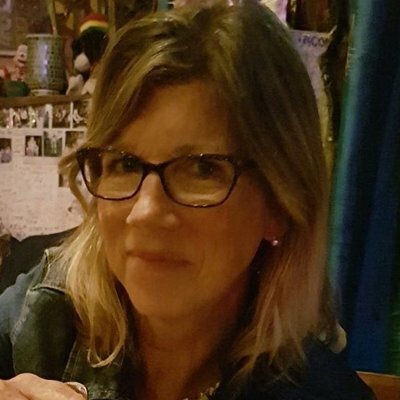 It was really a huge step for me and I was very nervous to write a book because I have neither read anovel nor have I written one. Behind every successful man there is a woman and I am no exception. Her constant motivation and encouragement has definitely helped me a lot in successfully bringing all my thoughts into a book and has also given me a new identity as an author today. Bavyesh is an interesting and well developed character. What were the driving ideals behind the characters development throughout the story? Bavyesh is not only an interesting character in the story but also in my personal life. In Hinduism, it is believed that a deceased father will be born again in the same family exactly after a year. Miraculously, it happened exactly in the same fashion and Bavyesh was born a year later after my father’s demise, which makes him very special to me. Further, I am a devotee of Lord Shiva hence I named the child Bavyesh; which again means ‘Lord Shiva’ and we strongly believe that he could either be a reincarnation of my deceased father or Lord Shiva himself. I really wanted to thank him for coming into my life and give him a gift and decided to write a short story having Bavyesh as the protagonist. This made me give a lot of importance and meaning to this character throughout the story. I am intending to write the final chapter of this book and have it ready by Jan 2018. Bavyesh, an eighteen-year-old boy, discovers the hidden secrets of the universe from an ancient book that he finds in a cave when on vacation. 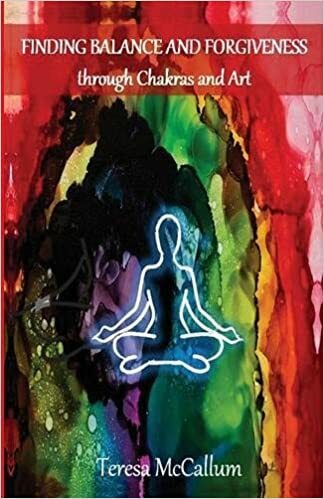 This enigmatic book helps him produce a unified theory that explains all the mysteries of the universe’s origins and goes beyond the understanding of mankind. It puzzles the entire scientific community and opens the door to new possibilities.